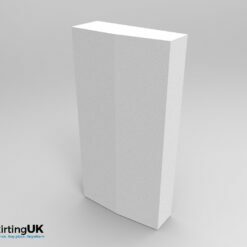 How Skirting UK got involved with the Big Build on DIY SOS. 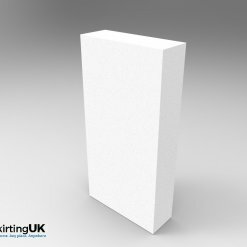 Plinth blocks are the perfect product to ease the installation of skirting and architrave. Suited wonderfully for period style homes. Choose from our 3 styles; square, edge and chamfer. 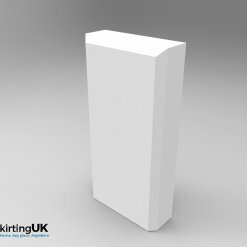 At Skirting UK we are dedicated to providing our customers the best quality skirting boards and other mdf mouldings such as architrave, as well as always delivering a friendly and efficient service. We only use the highest quality moisture resistant, MDF and paints (primer, gloss, satin and eggshell) in our production process. We're here to help, contact us.